LAKE HAVASU CITY—An Arizona man is awaiting extradition back to Mohave County to face charges of alleged sexual abuse of a minor. 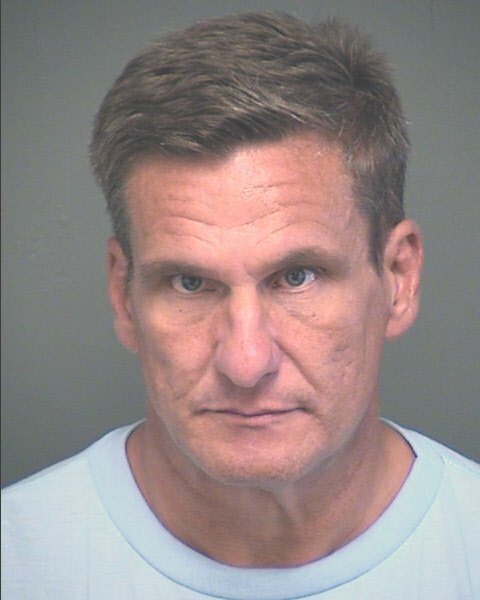 Craig Moore was arrested by Pima County Sheriff’s Office in Tucson on May 3 in relation to a case that opened in Lake Havasu City in 2015. The arrest came on the heels of a three year investigation by Lake Havasu City Police detectives after the victim reportedly reached out to authorities in September 2015 regarding the abuse. The victim—who was 20-years-old at the time of reporting—told police she lived in the same residence with Craig Moore in the 180 block of Smoketree Avenue in Lake Havasu City during 2005 to 2011 when Moore began sexually abusing her. The victim said Moore started the abuse when she was around 11-years-old—at the time she hit puberty and stopped in 2011 after Moore was told to leave the residence for stealing from the victim’s grandmother. In 2015, the victim called police and reported the crime. Investigations showed Moore was incarcerated at an Arizona prison on unrelated charges at that time. The case was forwarded to the Detective Division and remained active until last month. According to the Arizona Department of Corrections website, Moore was serving a three-year sentence for trafficking stolen property. His expected release date was May 2018, however, he was released in September 2017 and placed on parolee. In April, the victim called to report she had come across Moore’s social media page, which acknowledged he was now out of prison. Detectives worked in conjunction with the Pima County Sheriff’s Office and arrested Moore at his Tucson apartment. He is expected back in Mohave County within the month, if he does not contest the extradition.